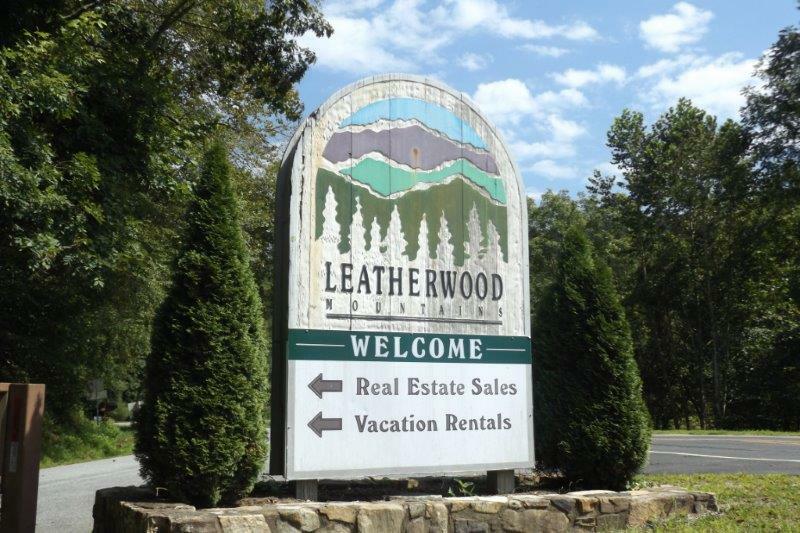 This is an excellent and very usable piece of property located inside of Leatherwood Mountains. 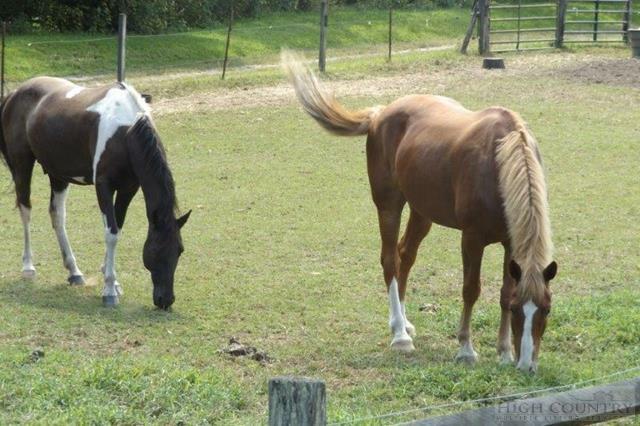 This plot would make the perfect spot for your dream home with additional room for a barn & pasture to bring your horses! Almost all of the 6 plus acres is flat, and could be used for pasture. The South Eastern view is from the back of the building site. 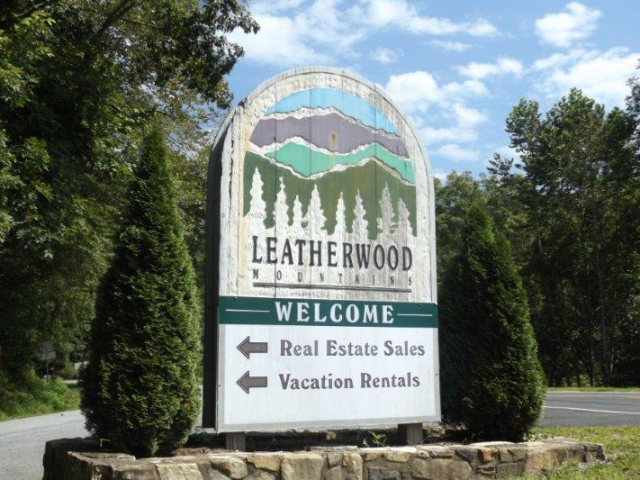 Enjoy all of the amenities that Leatherwood has to offer. 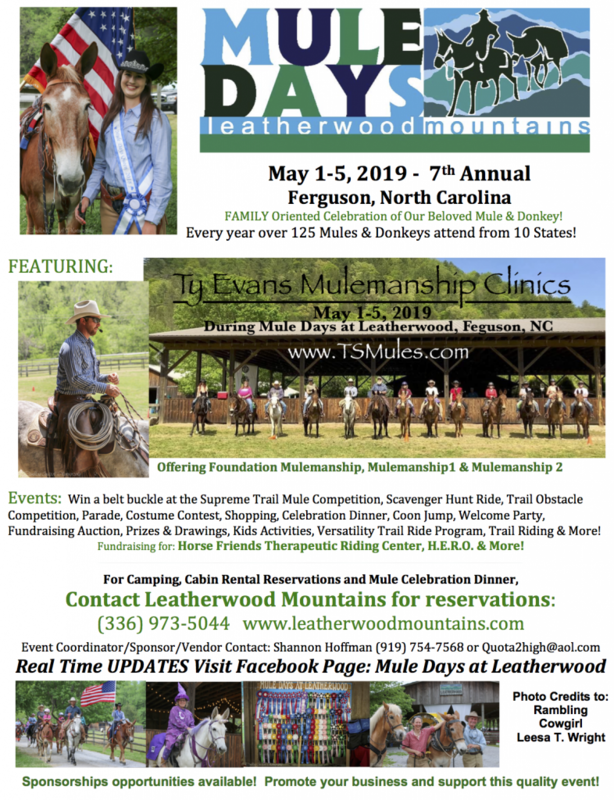 80 plus miles of deeded horse and hiking trails, multiple ponds and creeks, a swimming pool, tennis courts, restaurant, guided horseback rides, and the safety of a gated mountain community. 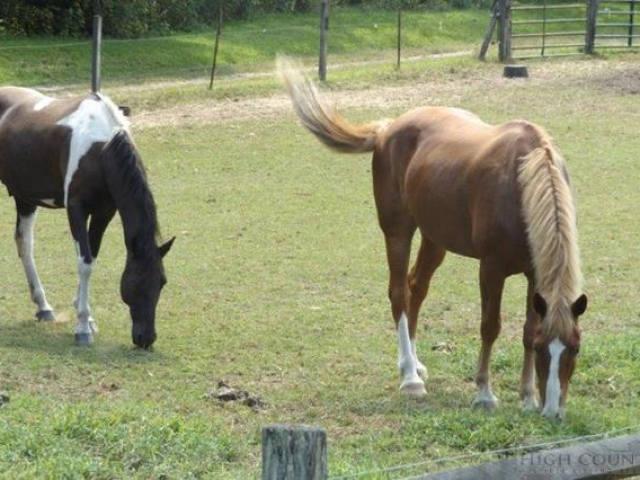 There are not a lot of parcels inside Leatherwood that are so well suited for horses and pasture. 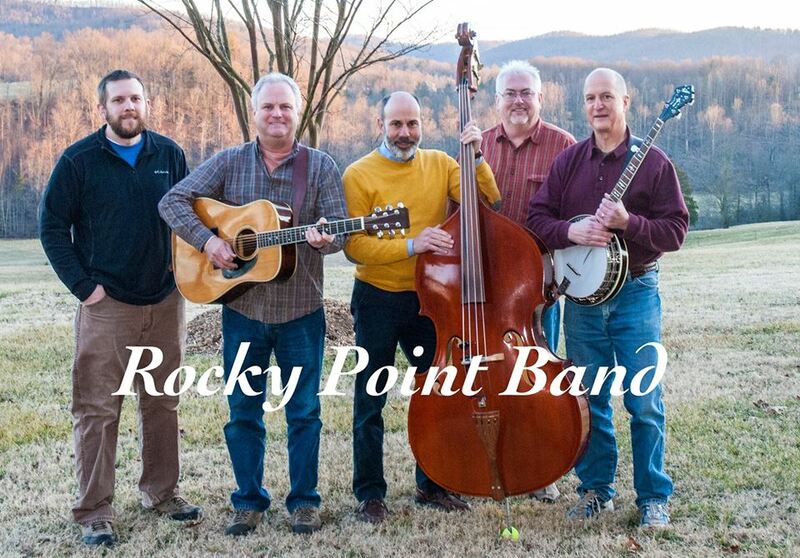 Schedule a time to see this lot today!